Since our foundation in 1888, we have a proud tradition of encouraging our pupils to aim high in all aspects of school life and beyond. 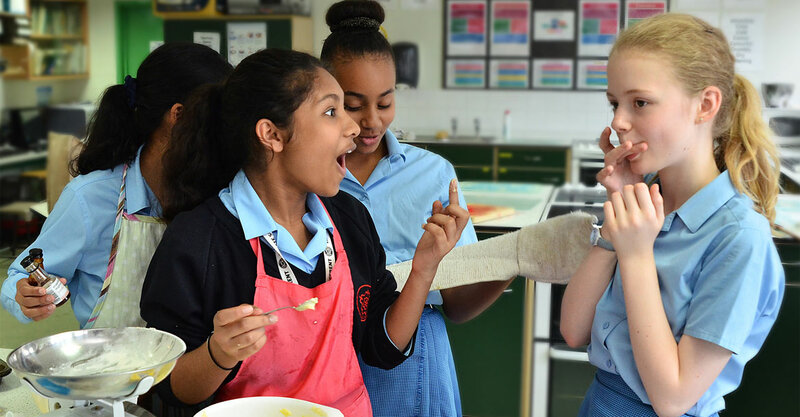 Queen Elizabeth's Girls' School is proud to be a high achieving comprehensive school where every girl can ‘be the best she can be’. 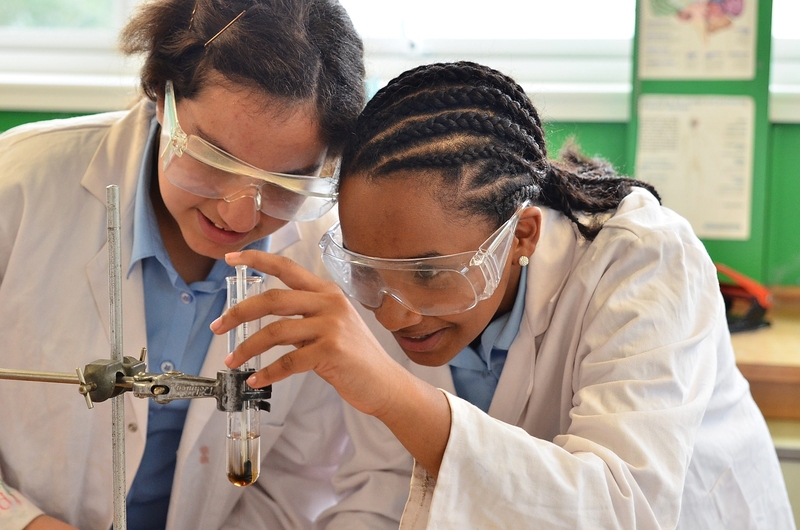 The school offers a wide and varied curriculum to prepare pupils for life in the 21st century. Pupils are encouraged to aim high, work hard and be resilient on the journey to success. 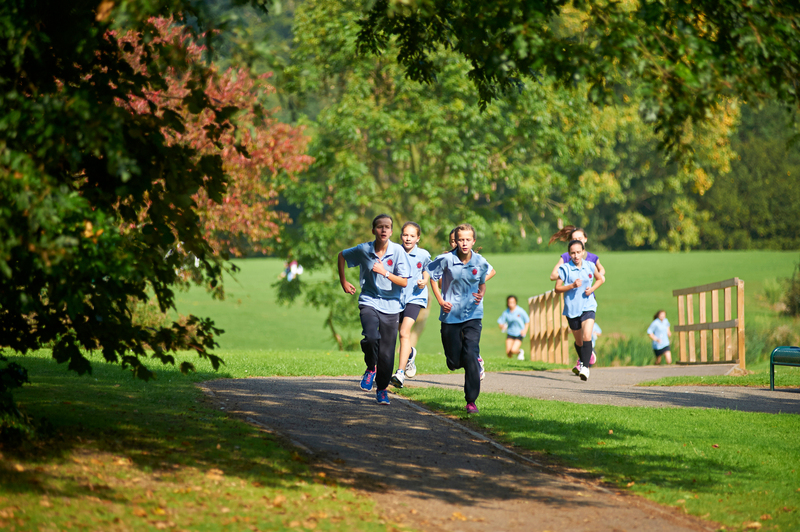 Pupils enjoy learning in lessons and beyond the classroom through a wide range of extra-curricular activities. The school achieves consistently good results at GCSE and A Level, appearing on the Ofsted ‘Outstandingly Successful Schools’ list in 2003 and 2007. We are proud to have a comprehensive Sixth Form and our post 16 provision is an additional strength of the school. All students make progress beyond that which their prior GCSE attainment might dictate and achieve at the highest level in their A Level examinations. 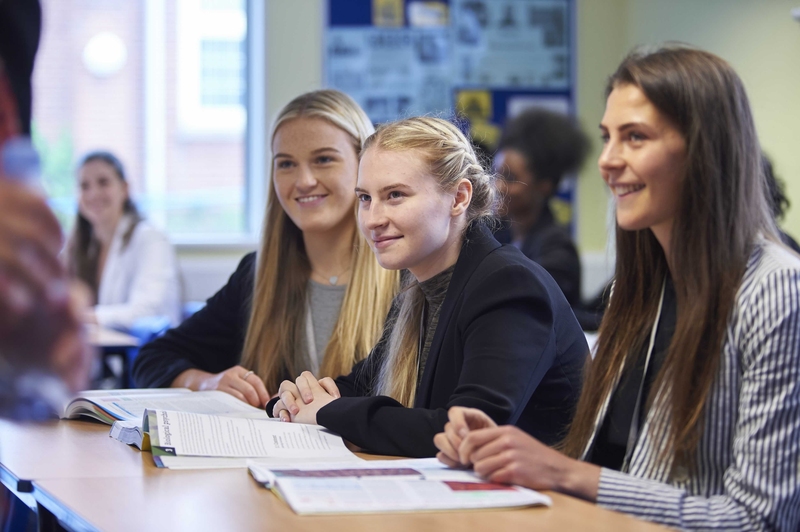 The majority of our girls choose to progress to higher education; the impressive destinations list of Russell Group universities includes Oxbridge colleges. 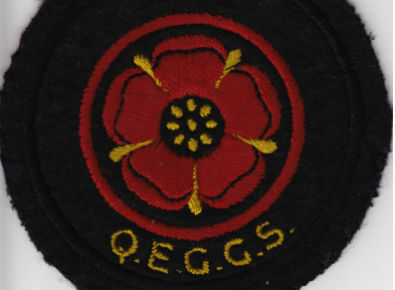 Queen Elizabeth's Girls' School opened on 20 September 1888, with 40 pupils aged from five to eighteen. It occupied Russell House as pictured, which was on the site of the present High Street buildings. In 1894 the school was threatened with closure due to decreasing numbers and financial problems. 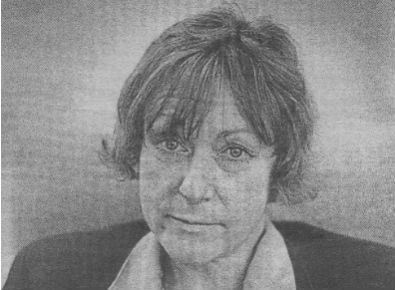 Two assistant mistresses namely Miss B A King and Miss Winifred Abbot (as seen above) saved the school as a private undertaking. The name 'Queen Elizabeth's' was removed from the gates. 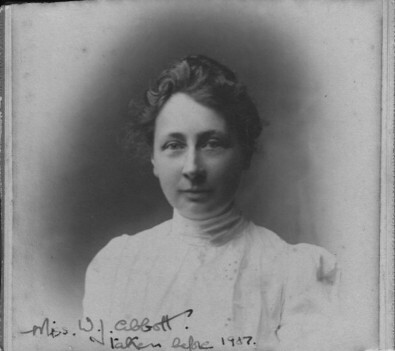 Miss Abbott took sole charge of the school in 1898 and took the school back to Public School status in 1903. 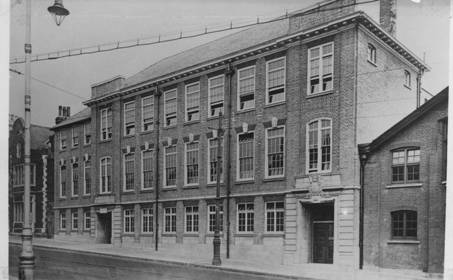 The school continued to expand and numbers had risen to 200 pupils by the end of 1907. 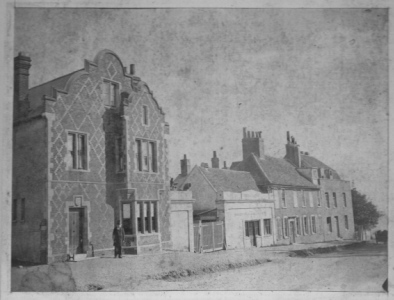 The County Council funded the rebuilding of the school which was completed in 1909. Miss Abbott retired in 1920 and pupil numbers had risen to 420 girls who were accommodated in a space intended for 250. 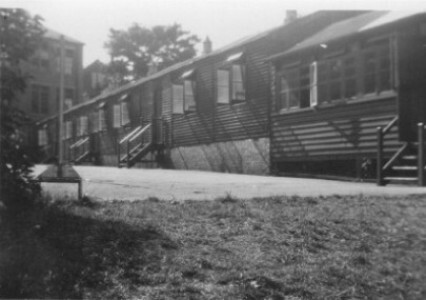 Classes were held in the hall, in corridors and in temporary classrooms in the form of army huts built in 1919 which continued to be used for over twenty years. 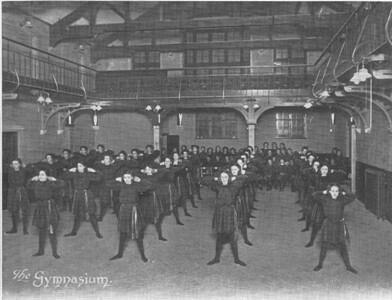 In January 1921 Miss Gertrude Clemment became headmistress bringing with her a greater emphasis on physical education (PE). 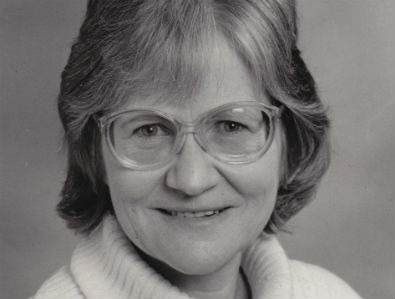 She appointed the school's first full-time PE teachers, introduced compulsory gym and built tennis and netball courts. 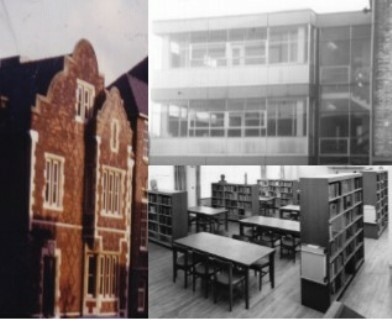 To accommodate the expanded population the school was rebuilt adding the building we see today on the High Street. 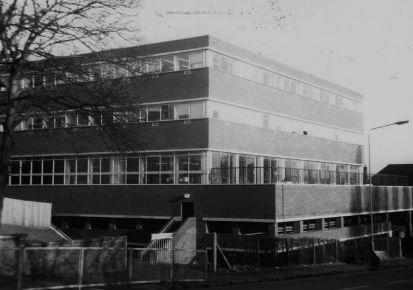 It incorporated new classrooms, a domestic science room, library, staff room, cloakrooms, caretakers quarters, dining room and kitchen. This was also the year in which the Old Girls' Guild was established and continues to flourish today. During the 1930s the school introduced the School Council which was a very radical innovation to give students a voice long before the idea became fashionable. 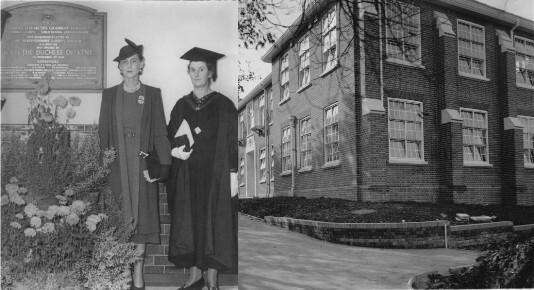 In 1938 the new buildings, including an assembly hall and classrooms were opened by the Duchess of Kent. 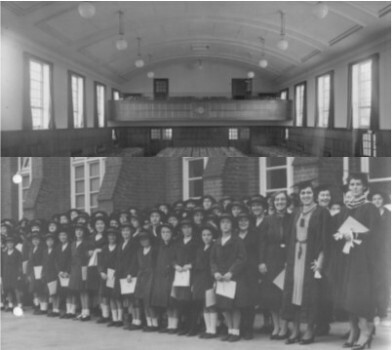 The day following the official opening of the school hall and building, Saturday 5 November, saw the school's first thanksgiving service in Barnet Church. The girls filed up the High Street in pairs to attend and this became an annual event until 1985. 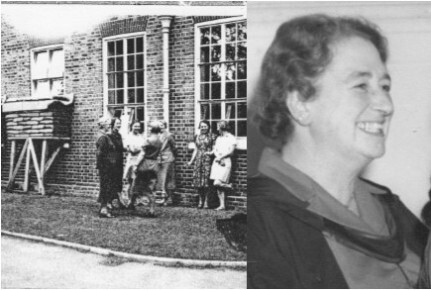 Miss Balaam joined the school as headmistress in 1939 just before war was declared. The first part of the autumn term was spent preparing the school buildings for blackout, fortifying the corridors and basement and sandbagging doors and windows. 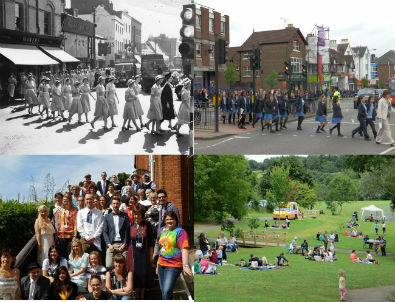 The school remained open during the war continuing Commemoration Day traditions and running summer school, as going away was not an option. With number in the school continuing to rise more space was again needed. The 1951 inspection by His Majesty's Inspectorate of Schools noted the cramped and unsuitable conditions for school dinners which were being taken in the sixth form rooms, the domestic science room as well as the dining room. This was adressed by the opening of a new kitchen and dining room on an acquired piece of land adjacent to the Meadway. 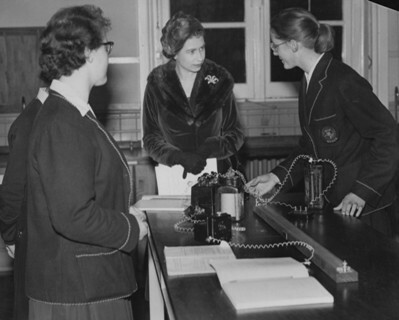 On 17 November 1957 the school was visited by Queen Elizabeth II. This was the young Queen's first visit to a state school and was a very significant event for all pupils and staff at the time. The Head Girl and games captains presented the Queen with gifts for the young Princess Anne and Prince Charles. This was followed by a few words from the Queen - her first unscripted speech! 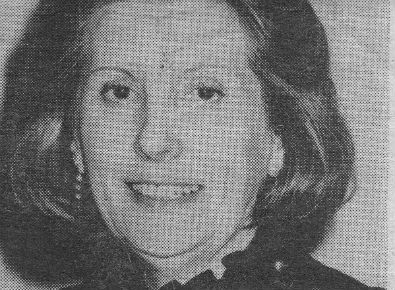 Miss Marjorie Payne became headmistress in 1961 having the formidable task of following the well-respected Miss Balaam. Her 17 years at Queen Elizabeth's can be summed up as a period of change, reorganisation and building works. It included numerous new buildings, a change of uniform, abolishment of the sixth form uniform, a move to becoming a Comprehensive as well as the arrival of the first male teacher, in geography! 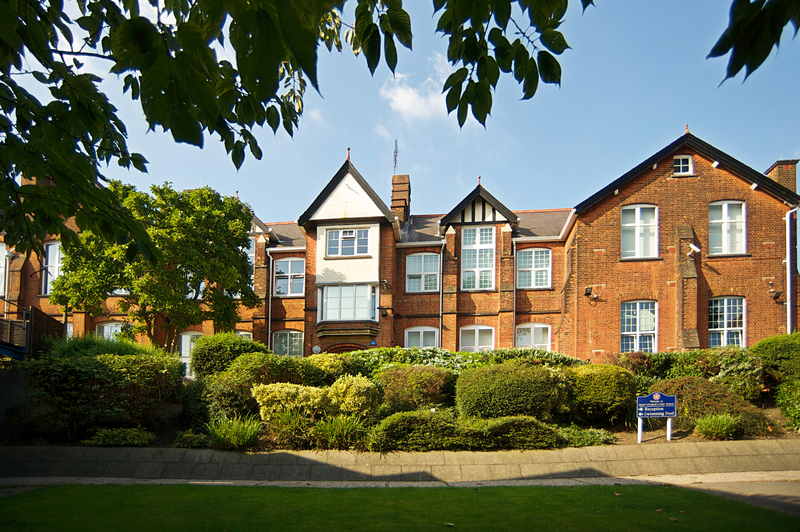 Tudor House was purchased in 1949 and accommodated the sixth form in small damp rooms. 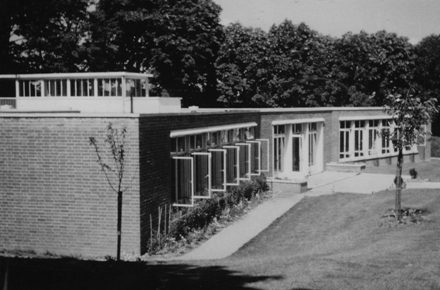 This was demolished and made way for a new Art Block in 1963. Also another block containing lecture rooms and the Freeda Balaam Memorial Library was opened in this year. 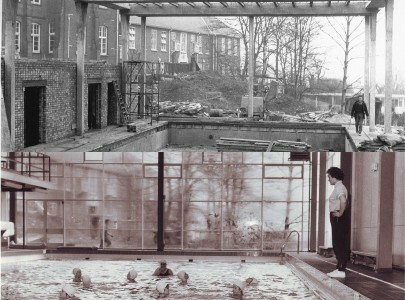 The school benefited from many new buildings during the 1960s and following the redevelopment of the area vacated by Tudor House work got underway on the swimming pool. This has continued to be an asset both to students at the school and the wider local community since it was opened in 1965. Queen Elizabeth's became a comprehensive school in this year and more changes followed. 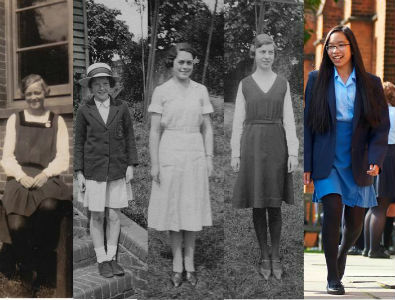 It was around this time that school dresses were phased out in favour of the kilts we have today in two shades of blue. The move to a comprehensive brought with it another increase in student numbers. To accomodate this, following the demolition of the Meadway dining room, a new five storey block was opened. 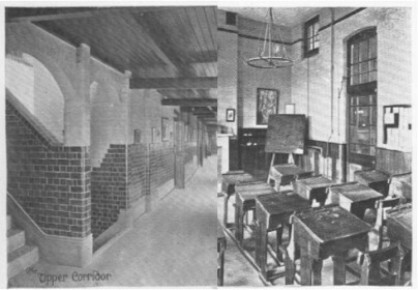 As well as replacing the kitchen and dining rooms the new facilities included science labs, art rooms and technology rooms. 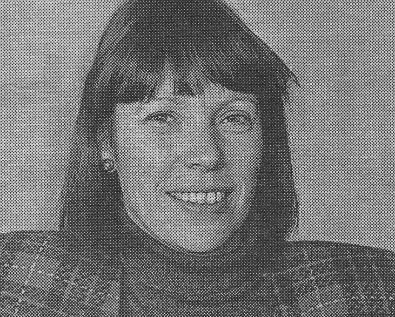 The retirement of Miss Payne saw the appointment of Miss Elizabeth Goldby as headmistress. During her time at the school, following the change from a grammar to comprehensive she introduced a much broader curriculum. This included such subjects as design and technology, child care and computer science. Her time also saw the introduction of Heads of Year to support the growing student numbers. 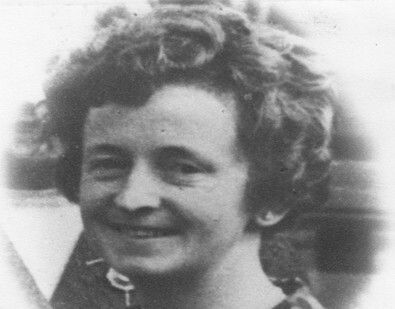 Mrs Muriel Brewer-Blakely became headmistress and during her time at the school there were several changes namely; stopping the Commemoration Day service at the church as they could no longer accommodate the student numbers, the curriculum change from O Levels to GCSEs, the introduction of Work Experience. Under the direction of a new headmistress, Mrs Libby Coleman, cross-curricular activities, mini enterprise weeks and school visits were introduced and widened. Many of the principles are still seen in school today in the form of enrichment days and ‘The Apprentice Challenge’. A large emphasis was also put on enlarging the number of subjects available in the Sixth Form due to the increased competition from other post 16 schools and colleges. 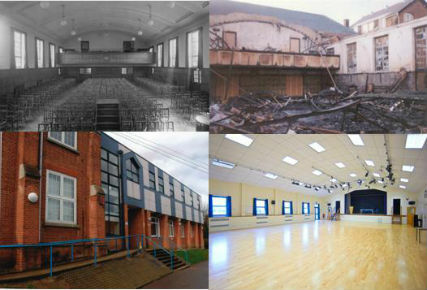 Disaster stuck when the school hall, built in 1938, burnt down as a result of an arson attack. Following a period of considerable distruption, rebuilding work took place. The school took this as an opportunity to enhance and increase the accommodation available by building a two storey stucture containing the school hall, new library, sixth form study area and music rooms. One of the first things the new headmistress Miss Anne Shinwell had to manage was the rebuilding of the school hall. During her tenure the school grew in popularity and reputation with music, art, drama and sport flourishing. Copthall Stadium became the venue for the school's annual sports day. 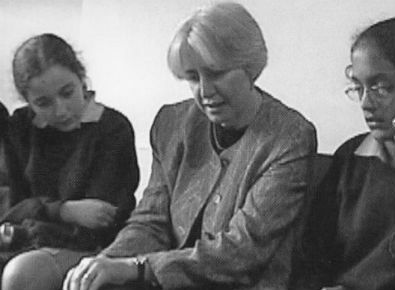 This was also the time of our first OFSTED inspection in 1997. Along with the new millennium this year saw the appointment of a new headteacher, Mrs Kate Webster, who continued to hold with the school's ethos for excellence and high standards as well as taking advantage of opportunities for the school. This included raising £50,000 to support the school's first specialism in Media Arts followed by a second specialism in Mathematics and Computing. Our 125th Anniversary year, which saw our girls, after a nineteen year break, walk up the High Street to the church for a Commemoration service. Fun was also had by students and parents alike at our 125 Summer Picnic. The end of the year was marked by a teachers dress up day, sporting clothes from the last 125 years and a 125 Summer Ball.